Here in the western suburbs, we know that there’s no better way to spend a lazy summer night than by gathering with friends and neighbors in a local park to enjoy some live music. It’s a great way to get the kids outside for some good, wholesome fun while you get to sit back, relax and take in some great sounds as you socialize under the stars. Most venues have concessions available for purchase, but you might prefer to pack a picnic lunch or dinner for an even more memorable (and totally free!) outing with the family. There are also plenty of kid-centric daytime events, so we’ve got even your littlest music lovers covered. Check out our extensive list of live music events in the Western suburbs to keep your family entertained all summer long. Click on the event title to view the full schedule and lineup. Featuring different types of music for all ages. Free concerts with concessions available onsite. Bring lawn chairs or blankets. Picnics are welcome and concessions available. See website for full details. Free entertainment with food and drinks available for purchase. The fun, varied and interactive shows feature talented performers who enjoy entertaining and involving young audiences. You may bring lawn chairs and refreshments to these free concerts. Free live music with food available for purchase. Indoor location planned in case of inclement weather. Children’s craft corner and food available for purchase. Bring your chairs and blankets to various neighborhood parks to enjoy free live music. The Glen Ellyn Jazz Ensemble, a 16-member group, plays a mix of Big Band tunes in a Ravinia style setting. Free concerts featuring a range of genres. Live entertainment for all ages as well as multiple food vendors. Bring your blankets, baskets, and lawn chairs. Food available for purchase. In case of inclement weather, concerts will be moved indoors. Enjoy free live music while dining al fresco as 20+ restaurants will have food/drinks available for purchase. Free concerts in Westmont parks. Concession stand snacks available. Live music and food for purchase. Enhanced dining, beer and wine garden, live music, roaming performers, kid entertainment, and a new laser light show, all surrounded by wildlife and nature. Free for members; general admission is required for non-members. Bring your food, coolers, chairs and blankets and set up for free concerts throughout the summer. An array of Classic Cars will line the streets and live entertainment will be held at the Main Street Train Station. Food and beverages will be available for purchase; no outside food or beverages are allowed. Enjoy live music, a kids’ corner, and a large collection of classic, custom and collector cars. Free music in the park on two dates in the summertime. Live music, food and business expo, midway and carnival, and festival of cars. Fireworks, food and beverages, carnival, craft fair, parade, and live music. Live music and entertainment, carnival, food vendors, beer and wine garden and fireworks. Live entertainment, face painting, grilled hot dogs and frozen treats. 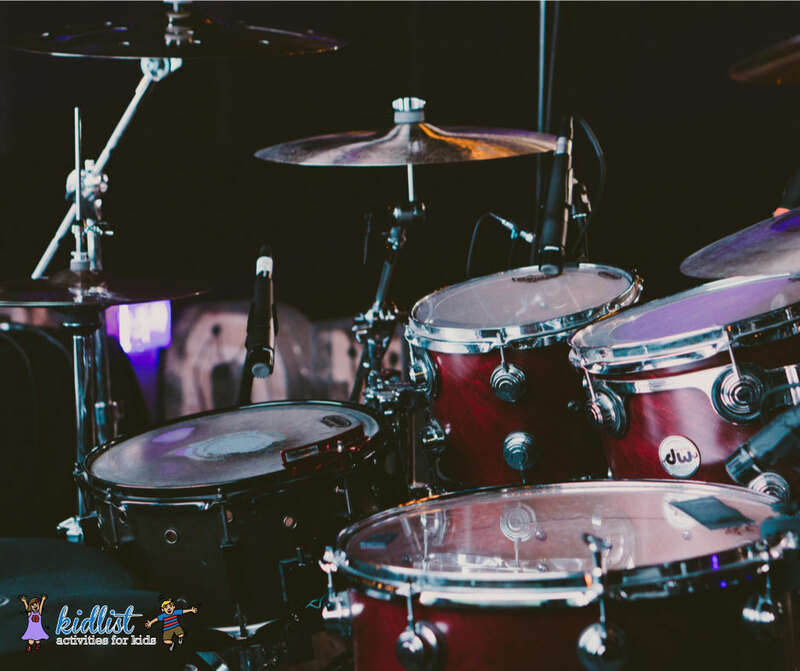 If you prefer to view the options for live music by date, the following events feature live music in some form, as part of a summer concert series, singular events with live music, or kids events with music incorporated. Click on the event title to view more information. Check out live music this summer in the southwest suburbs, too! And we’ve got plenty more outdoor family fun on our site for more memory-making together. Be the first to comment on "2018 Summer Music Series in the Western Suburbs"